But non-EU countries warn that this could break WTO rules as well as have severe implications on global trade. Last month, the Bulgarian Presidency and the European Parliament reached an agreement on a regulation on veterinary medicines. 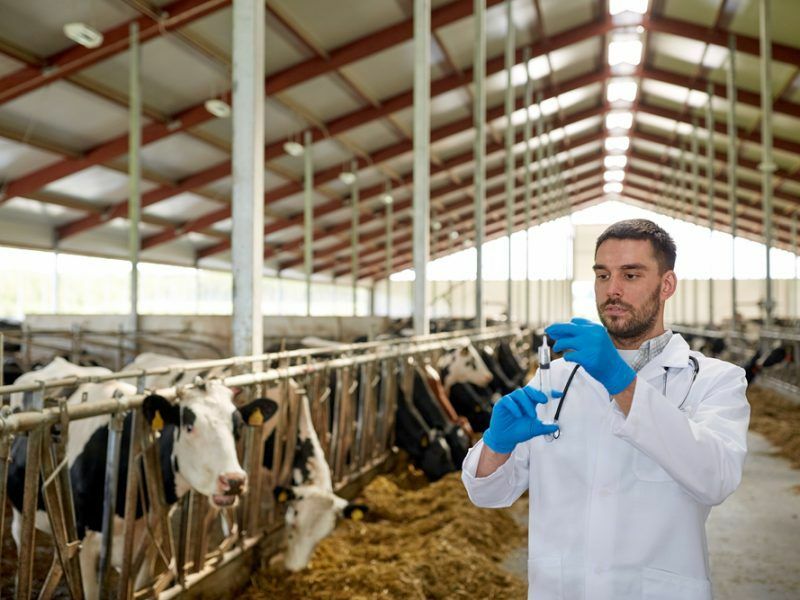 A crucial aspect of the new rules is the fight against antimicrobial resistance (AMR) imposing strict measures that limit the use of antibiotics in the animal sector. Regarding animals or products of animal origin imported by third countries, the agreed document says that the latter will have to meet the requirements of antibiotics use. A European Commission spokesperson told EURACTIV.com that these import provisions do not envisage non-EU countries necessarily having similar legislation to the EU. “These import provisions apply only to animals and animal products which are destined for exports into the EU. Non-EU countries can decide on modalities on how to ensure that exported goods will meet these requirements,” the spokesperson said. Prevention is far better than cure when it comes to animal diseases and creation of sustainable livestock. 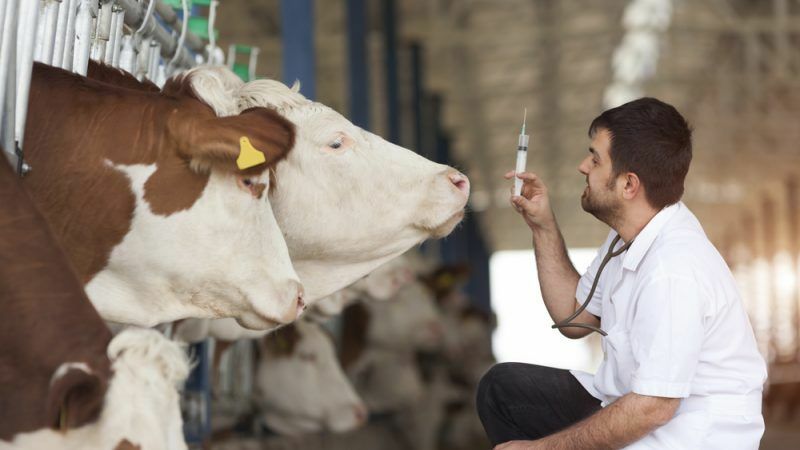 Vaccination may play a role in reducing the need for antibiotics, but it needs to be accompanied by other “tools”, like education and training, farmer representatives and EU politicians have told EURACTIV. EURACTIV has learnt that a number of non-EU countries recently sent a letter to the Commission expressing their concerns about the application of AMR provisions on imports from third countries. The countries noted that these provisions could have a negative disruption on global trade in animals or products of animal origin as they would prohibit operators from exporting animals or animal products to the EU if the operators do not comply with certain veterinary medicinal use prohibitions and guidelines. 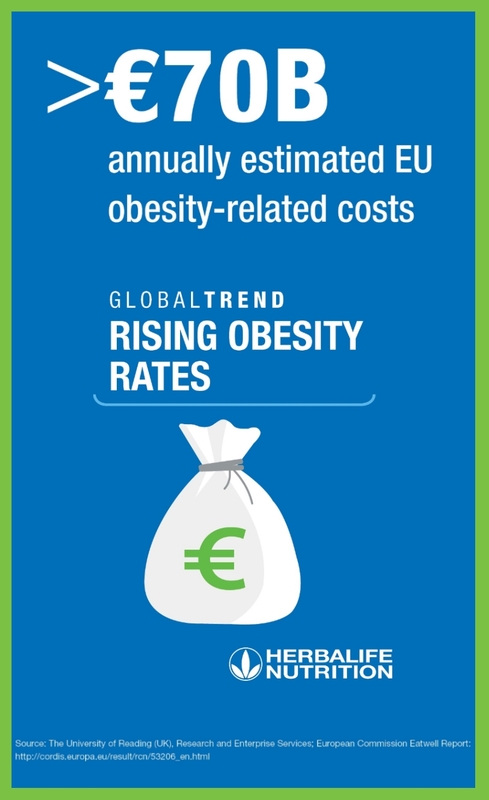 They also claimed that this could violate the EU’s obligations under the WTO’s SPS Agreement (Agreement on the Application of Sanitary and Phytosanitary Measures). The EU official stressed that detailed rules on how to apply the import provisions on animals or products thereof in the new rules will be laid down in tertiary legislation (“delegated acts”) and the Commission will “ensure that they are compatible with international agreements, including WTO obligations”.